Coaches have the ability to invite other coaches to join FieldLevel. Again, FieldLevel is free for coaches at any level. 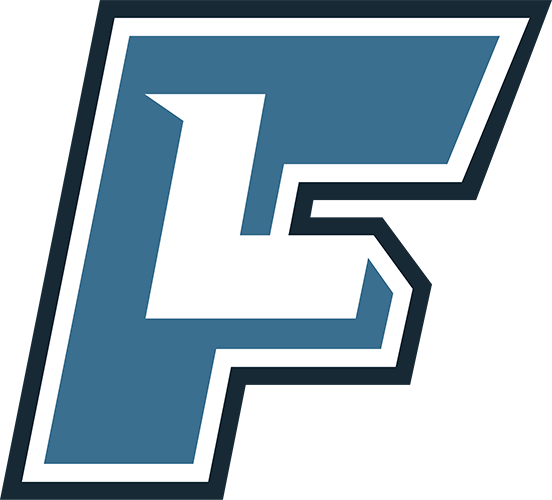 To Invite Coaches, all you need is the coach's email address and which level they coach (High School, Club/Travel, Junior College, or 4-Year College). 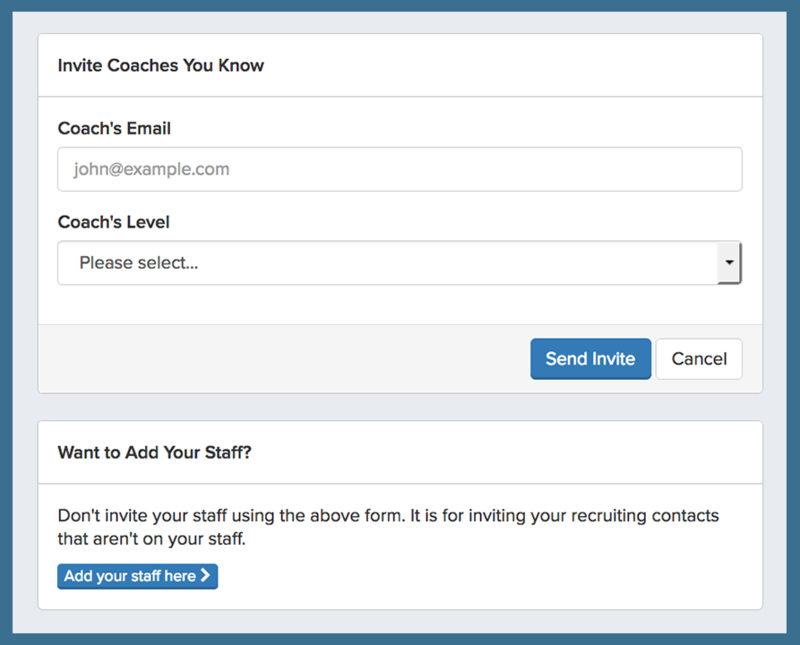 When you invite a coach, he/she will receive a personal email from you inviting them to join the network.